Using a cosmetic brush, apply the mask generously to the T-zone (nose, forehead and chin), avoiding the eye area. Leave the mask on for at least 25-30 minutes until it is completely dry. Then remove it carefully in one piece and rinse off any residue with lukewarm water. 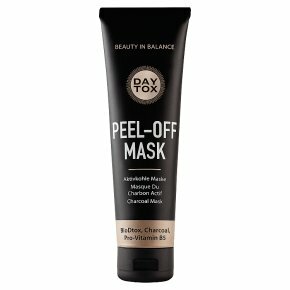 For perfect results, use the mask 1-2 times a week for normal skin and 2-3 times a week for impure skin.